Although athletes now have access to a greater variety of performance-tracking tools than ever before, swimmers are still at a disadvantage. Existing applications are either water permeable, hinder a swimmer’s movements, or inconveniently display biometrics. 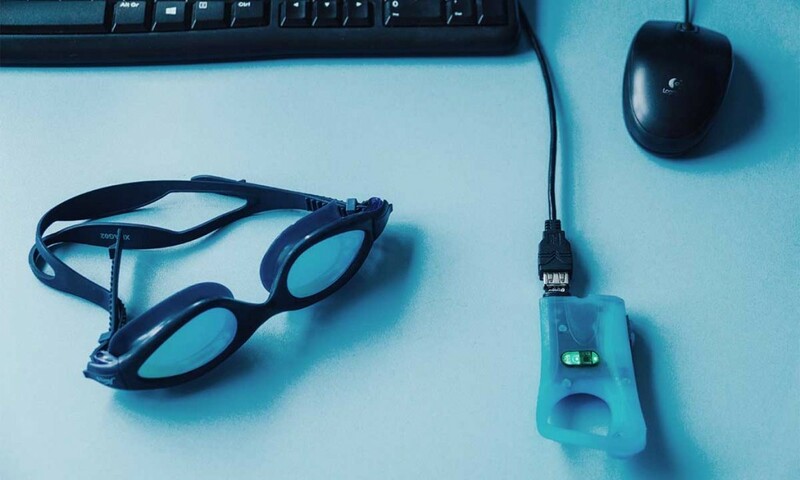 This market gap led Hind Hobeika, a professional swimmer with a technology background, to collaborate with GlobalLogic to develop Instabeat, a device that attaches to a swimmer’s goggles and tracks his/her heart-rate in real-time. The concept behind Instabeat struck a chord in the swimmer community, and Hind exceeded her crowdfunding campaign goal by over 60% in just two months. After a few false starts developing a working prototype, Hind approached GlobalLogic to help refine the product. Instabeat’s heads-up display monitor had to be light, comfortable, and offer minimal friction to swimmers. The solution also required a backend information processing library, data management server, and a mobile and desktop application that would enable Instabeat users to review their performance metrics in greater detail. Furthermore, GlobalLogic had to work quickly to provide Hind’s campaign contributors with the highly-anticipated product. The 30g device also records the number of laps and the total distance a swimmer covers, and the companion Instabeat app enables users to review post-workout metrics such as quantity of calories burned, activity trends and goals, etc. These analytics help swimmers better track how they have progressed and how to plan their future workout sessions. Instabeat consists of a magnetometer, an accelerator, and other components to record specific data such as acceleration and axial tilt. Although the device itself only stores raw data, Instabeat’s backend server processes the data to interpret it as performance metrics such as speed, swimming style, distanced covered, burned calories and minimum/maximum/average heart rates during swimming sessions. 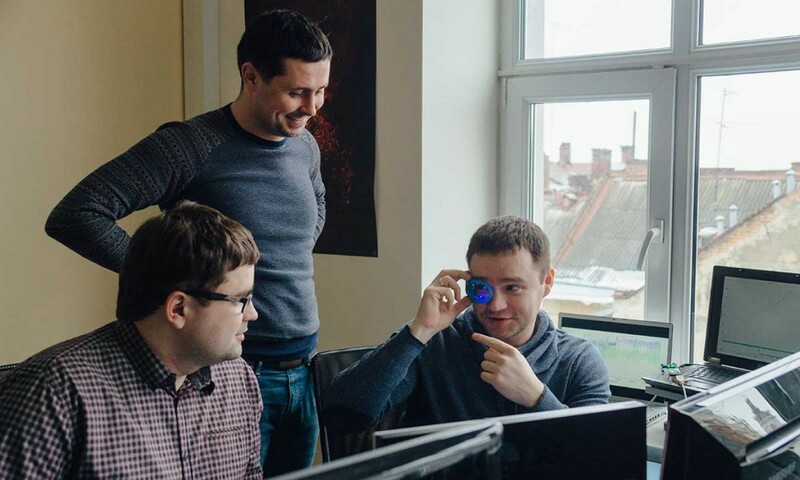 GlobalLogic leveraged the mobility expertise of its engineering center in Lviv, Ukraine to develop several critical features for Instabeat, such as a library that interprets the raw data gathered by the device’s sensors; device support for Bluetooth and communication between the device and the user’s smartphone; an iOS mobile client for the device; and the online user dashboard. During the development process, the joint Instabeat and GlobalLogic team videotaped individual swimming sessions and then compared them to the data being recorded by the Instabeat device. Through this hands-on testing, the team was able to ensure that Instabeat correctly interpreted all levels of data. Instabeat is an exciting new solution for recreational and professional swimmers alike, and Hind Hobeika’s innovation was recognized in 2014 when she was included in BBC’s “100 Women” list. By engaging GlobalLogic in the development process, Hind was able fully realize Instabeat’s potential.